An important issue for visitors to our great city is the satisfaction of basic needs, namely, where to go to eat in Nizhny Novgorod. How cool I wrote :). In particular, in the center and preferably with an optimal price / quality ratio. I think that the residents of the city are set to self periodically this question . 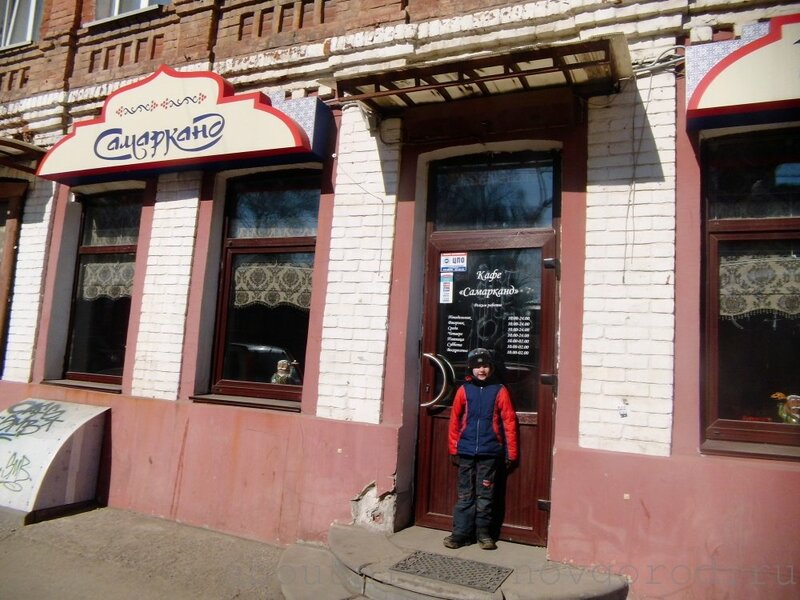 One of these place, in our opinion, cafe “Samarkand» , located only 200 meters from the pedestrian street Bolshaya Pokrovskaya (Large Intercession) which is Attraction Nizhny Novgorod). Somewhere in city there is the institution of the same name. Be careful not to confuse ;) . Find it quite simple – you need to walk along the tram tracks on the street October. Well, the view from the outside, of course, is not impressive, but we did go for the food and cheap beer, so just forgive and come in.